There is a possibility of power interruption in some parts of the country due to a breakdown of a generator, stated the Ministry of Power and Renewable Energy. The second generator at the Norochcholai (Lakvijaya) coal power plant has broken down this afternoon (18), stated Ministry of Power and Energy Spokesman Sulakshana Jayawardena. 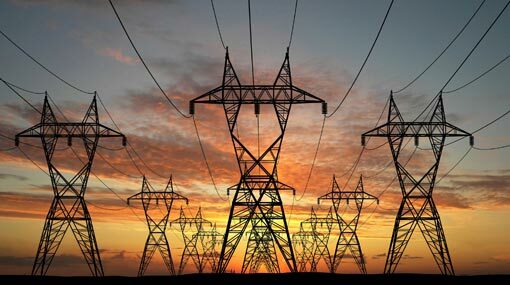 Preliminary investigations have revealed that this has been a result of a technical malfunction and as a measure to secure the balance of the system, power supply to several areas will be cut off, the Spokesman said. He further said that immediate action has been taken to restore the faulty generator.